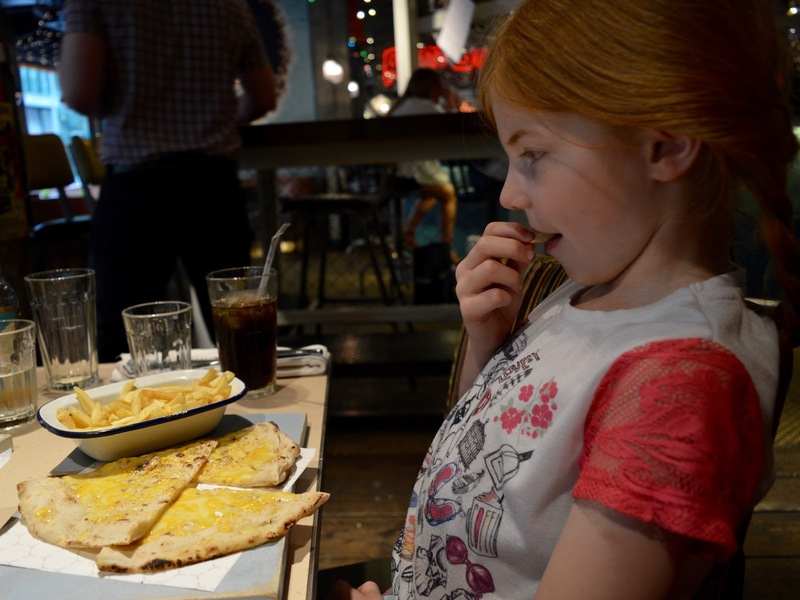 There's actually a couple of sneaky extra reviews in this post so just over 10 places for you to choose from when eating out in with kids in Newcastle City Centre. Let me know your favourite spots as we're always looking for new places to try. Prices correct as of January 2019. Reviews span from 2016-present day. This is our number one place to visit with kids in Newcastle. Their burgers really hit the spot and the kids menu is fab value. The children's menu will set you back just £6. See here for details. 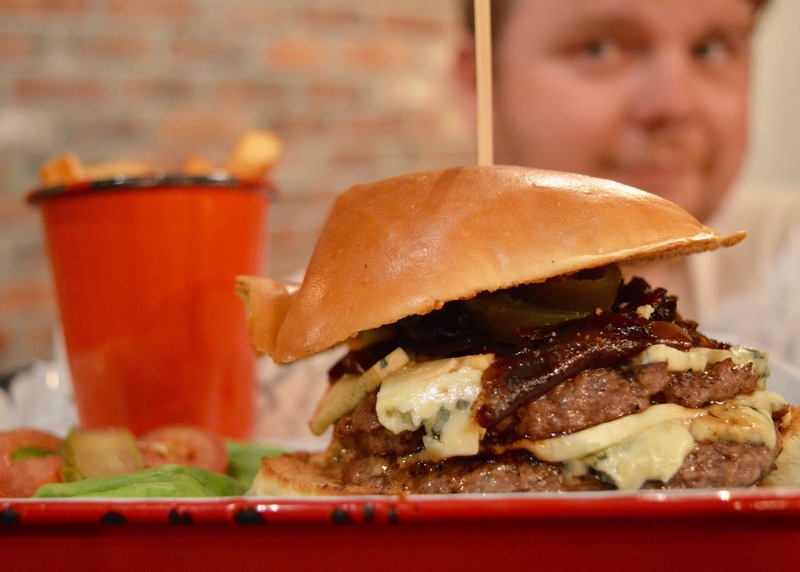 You can read our review of The Fat Hippo here. The Botanist is probably my favourite place to dine with the kids in the city centre. There are good views, fantastic cocktails and the quirky children's menu is worth the trip. My children will often ask if we can go to the place where the sauce is served in a wheelbarrow. 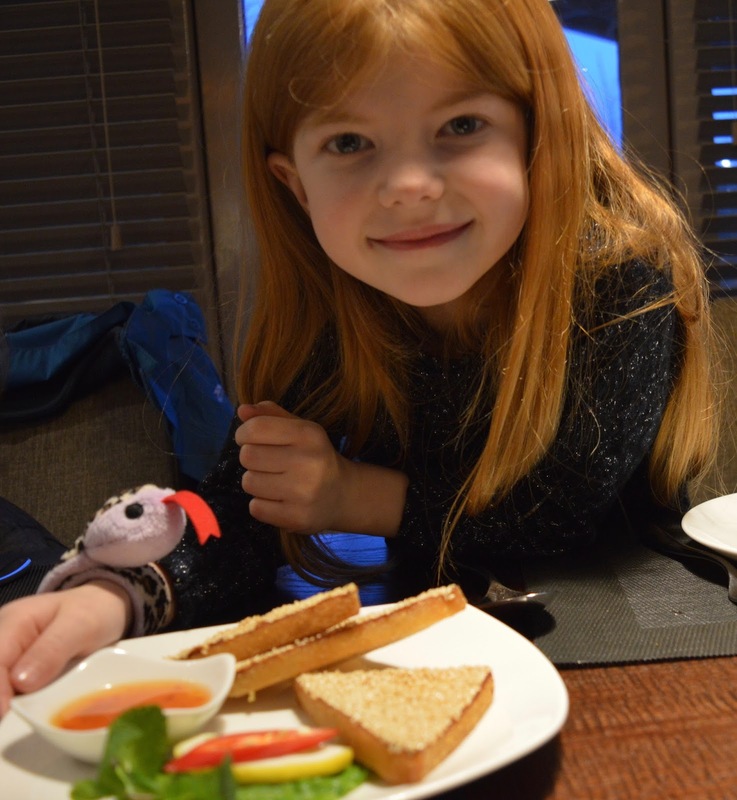 The Children's menu is priced at £6.95 for 2 courses. See here for details. The Tyneside Bar Cafe is a place I always feel welcome with my children. They sometimes show cartoons during the holidays and their children's menu features options such as dippy eggs and soldiers or pasta with homemade tomato sauce. The Children's Menu is £4.50. See here for details. Fujiyama may not seem like an obvious choice but Teriyaki cooking is fun and entertaining and a little bit different for kids. It may even tempt them to try something new. Set lunch from £10 (we usually buy two to share between our three children). See here for menu. Lane 7 isn't just a place to visit if you are bowling, the food is top-notch too and the environment is fun and friendly making it perfect for kids. Children's menu is priced from £5 for a main course. Menu here. Mantra Thai may not seem like an obvious place to take the children but their children's menu is a real bargain at only £4.95. If you are heading to a concert or show at Newcastle Arena, Mantra Thai's early evening special will go down a treat. They even serve chips if your children don't fancy rice. More Info:- Children's menu is priced at £4.95 for a main course. There isn't an online menu but see our review in the link above for options. I haven't actually visited Blackfriars with our children but I have visited their sister restaurant Hinnies with the kids and we loved it. Blackfriars has a reputation for hearty, local food and is in quite a unique setting just behind Newcastle's Gate Complex. 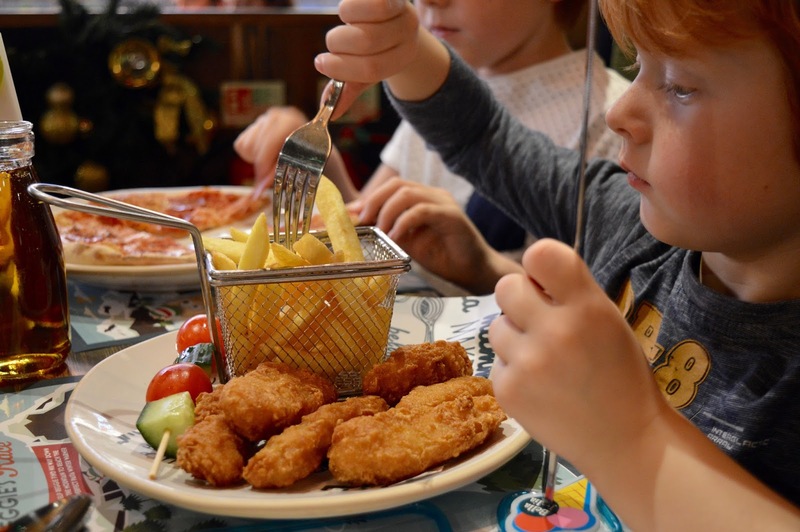 A children's menu isn't available online, however smaller portions of favourites such as sausage and mash or fish and chips are available. 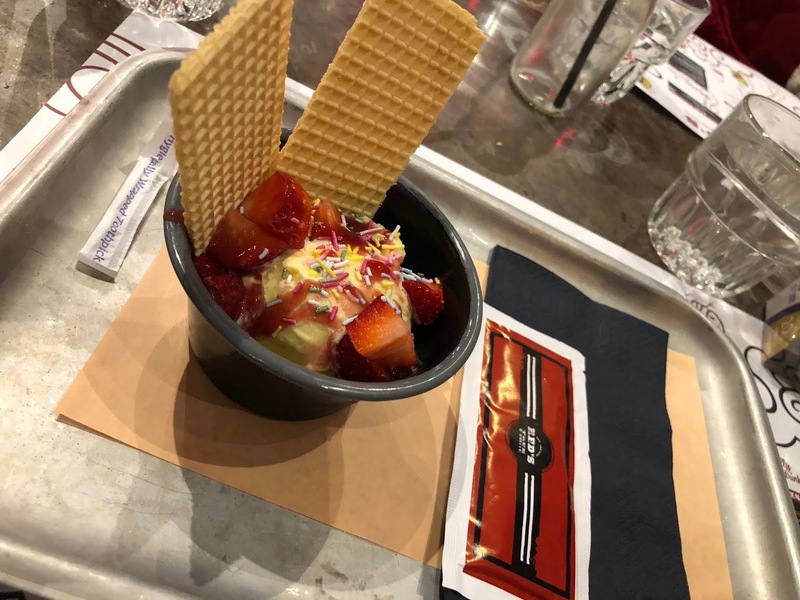 Red's True BBQ inside of intu Eldon Square is one of our go-to places if we need to fill our boots. The smokehouse serves chicken and burgers alongside smoked meats and vegan options too. My three love the kid's menu. 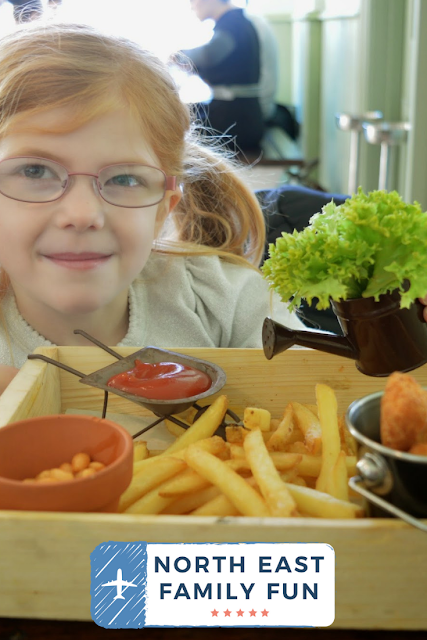 The children's menu is available from £4.95. See here for details. 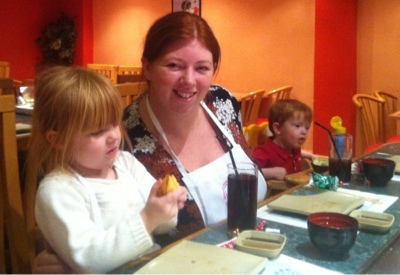 Bella Italia is one of our favourite chains when eating out with the kids. They just seem to really *get* kids and dining here is always hassle-free. We love the ice cream cart! 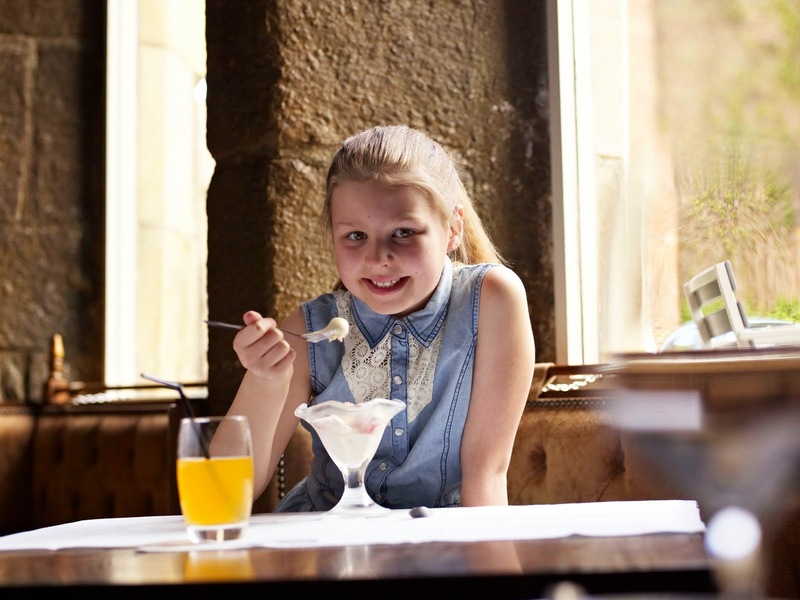 Their children's menu is a bargain and available from £5.95 for 3 courses and a drink (kids often eat free too). See here for details. 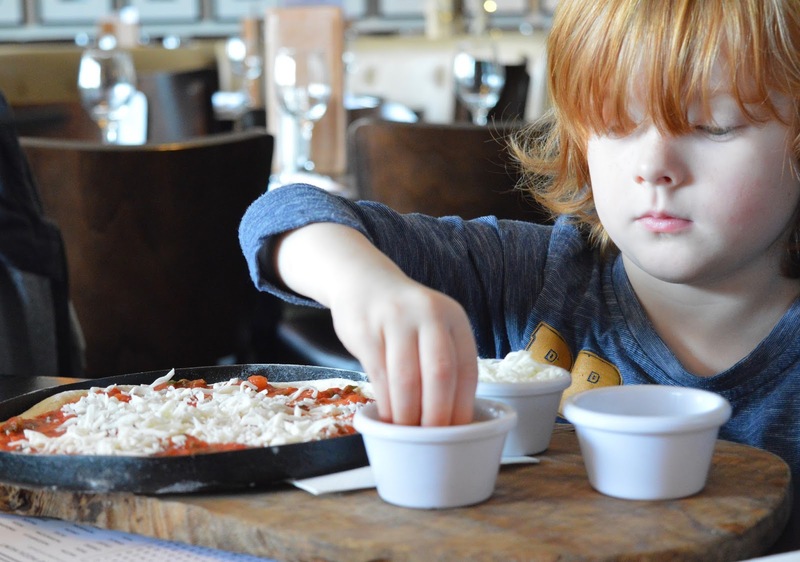 Read our review of Bella Italia here. We love the vibes of Turtle Bay and that the grown-ups can indulge in happy hour cocktails and the kids can enjoy something a little different. 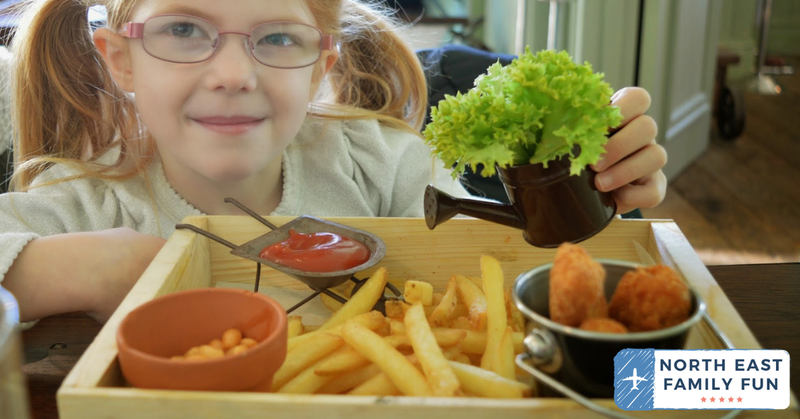 Children's meals are available from £5.95. See here for details. Read our Turtle Bay review here. If you are looking for somewhere to take the kids to dine in town, you won't go wrong with one of these restaurants. Why not join our North East Food Lovers Group on Facebook for more ideas and inspiration. Loads of places in town are happy for our baby-led-weaning little one to make a mess of their restaurant (of course we tidy up after him!). Other good places are Giraffe in the new Grey's Quarter, Zizzi and Rossopomodoro in John Lewis.